A true film icon with a career spanning more than 60 years, this treasured Hollywood actress had worked with some of the biggest names in the industry and even starred alongside Elvis Presley and John Wayne in several movies. Talented and beautiful, Julie Adams took on roles in more than 149 different projects and was best known for her appearance in 1954’s blockbuster hit Creature From The Black Lagoon. 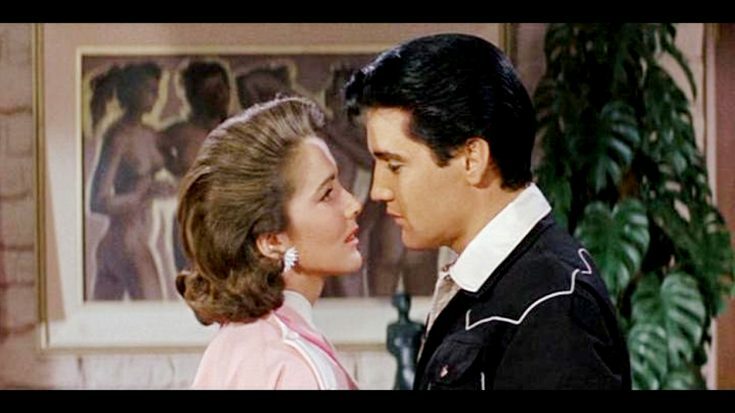 Adams, who sometimes was credited as Julia Adams, starred in Elvis’ 1965 humorous film Tickle Me taking up the role of Vera Radford who was the boss of the all-girls ranch and described in the trailer as “a gal who usually gets what she wants” – before showing a steamy scene with Adams and Elvis. Beyond this stunning appearance, she also worked with John Wayne on his 1974 movie McQ that told the story of a police lieutenant investigating the killing of his best friend – and everyone is a suspect! Of course, her most notable role was in this cult classic Creature From The Black Lagoon as Kay Lawrence who becomes the object of fascination by the “creature” who had been watching a science crew in the Amazon. The movie was actually filmed in 3D and shown that way in major downtown theatres where viewers wore a glasses-like setup that works very similar to 3D films shown today. In outlying theatres, it was shown in standard 2D, but still became a major hit. It’s such a tragedy to lose a great American film icon like Julie Adams, and our thoughts and prayers are with her family, friends, and fans during this very difficult time. Watch this great video below that shows Adams talking about working with some of the biggest names in Hollywood and making her own autobiography.